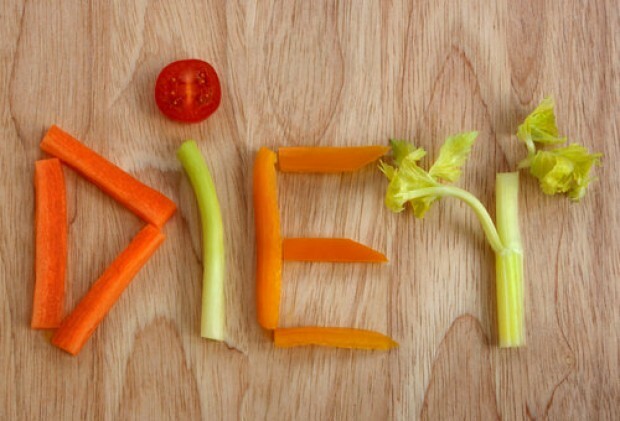 Nutritional Solutions / Uncategorized / Upcoming Blog Series: Which Diet is Best for Health? In a 2014 article published in “Annual Review of Public Health” David Katz and his Yale colleague Stephanie Meller, ask the question “Can We Say What Diet Is Best for Health?” The fascinating commentary summarizes many of the current “diet fads” and makes some succinct and evidence based conclusions. As a group of Registered Dietitians, we at Nutritional Solutions are well aware of the “Spring has sprung” squirmish that sees many flocking to the latest fad diet to find summer health solace and the proverbial quick-fix. A look at nutrition information that is currently plastered all over the internet, leaves us feeling nervous for your impending feelings of overwhelming panic; lack of direction and ultimately, the confusion cloud that is bound to descend post-Google search. us to shed light on, within this topic, we would love to hear from you! Please email nicola@www.nutritionalsolutions.co.za.www30.cpt3.host-h.net with any suggestions. We hope to invite constructive discussion that leaves our readers feeling more assured, confident and most importantly, focused on their own health. Winter Warmer Series Continued: Spice up your Life!